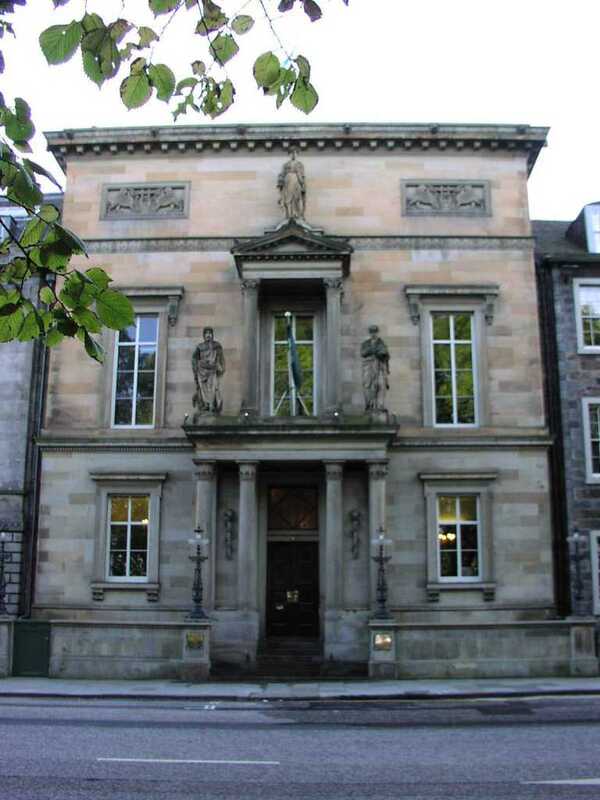 The Royal College of Physicians of Edinburgh is a unique historic venue located in Edinburgh's New Town. The Georgian and Victorian rooms with original architectural features will also host the SSPD 2015 dinner. Situated in the historic New Town of Edinburgh, RCPE is located within the central business and retail districts of Edinburgh. For guests/delegates arriving by car, the NCP car park is a short walk away in York Place. On-street metered parking is available on Queen Street and adjacent roads. Arriving by train/bus, just a 10 minute walk from Waverley train station and 5 minutes from the bus station. The airport is approximately 25 minutes drive by taxi or airport bus. As a listed building, the College has restricted disabled access. Guests requiring assistance are asked to use the rear entrance where a wheelchair lift is provided.